Mobile photography articles, images, tutorials and news in the landscape genre. Specific focus is on iPhoneography. I am delighted that my iPhoneography image ‘The Road to the Pub’, a moody monochrome landscape iPhone image captured a short walk from my home in Lincoln has been featured by Mobiography. 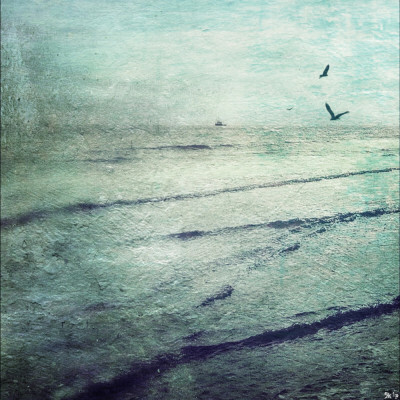 Mextures is the best iPhone photography app for texture blending iPhoneography. This step by step tutorial shows how to use it with detailed screen grabs. Includes a small collection of landscape images. Together with 59 other mobile photographers I am exhibiting 5 images at Exposure in Columbus Ohio. I am amongst 30 mobile photographers representing the rest of the world. A huge honour to exhibit alongside so many friends around the globe. I am really delighted that two of my horse iPhone photography images captured on Lincoln West Common have featured on the Curated VSCO Grid in quick succession. I was honoured that my iPhoneography image ‘Winter Horses On Lincoln West Common’ was selected to be featured by Edi Caves of iPhone0genic in their Top 31 for December 2013 showcase. Thank you Edi! A low edit iPhone photography image. Not my normal style at first glance but there is something in this image that I constantly try to capture or create – atmosphere. In this case all I needed to do was capture it and then edit it in a sympathetic manner. I was honoured that my iPhoneography image ‘Horse on Lincoln West Common’ was selected to be featured by We Are Juxt and iPhoneography Central. This image was captured during my foggy stroll. I was honoured to see ‘horse and handler’ featured amongst the selection of 12 images of the week for 22nd March 2013 by iPhoneography Central. Thank you.